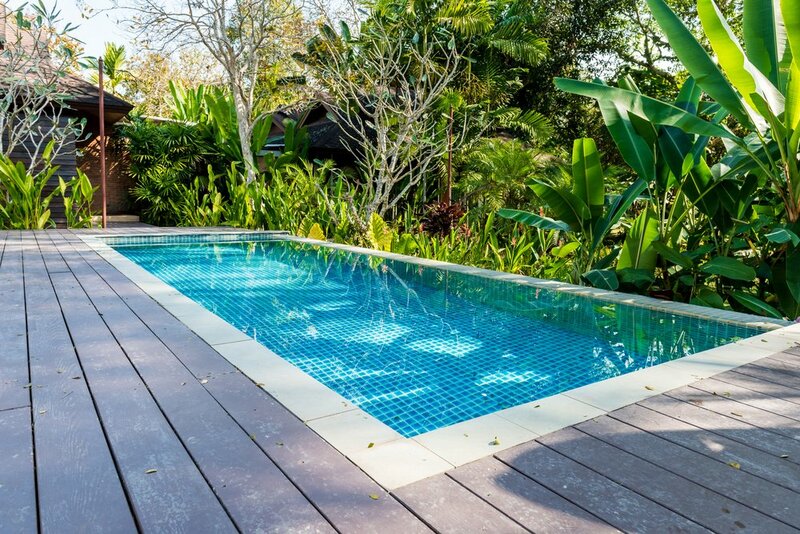 By adding landscaping to your pool or spa design you will create your very own oasis. A pool or spa without some level of landscaping will look barren and incomplete. 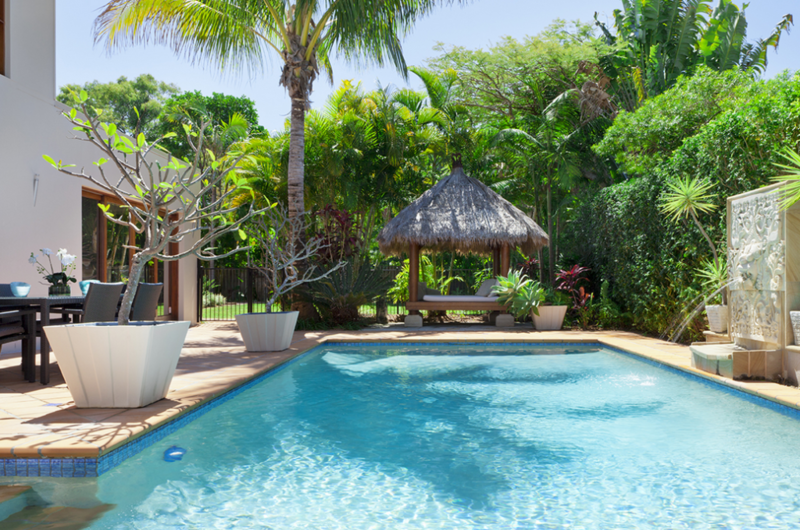 Landscaping is the frame around your piece of artwork – your pool. 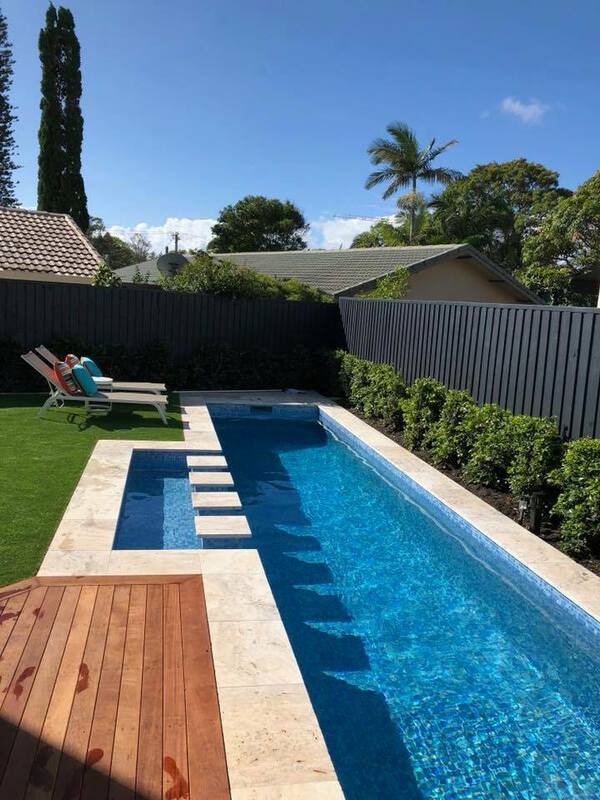 Our expert staff in landscaping architecture will be able to lay out all your options of style and plant choice and come up with a unique design based around your needs and ideas. Whether it is a manicured turf, tropical palms or stylish buxus plants you want we can offer a complete service when it comes to landscaping. Think of the time you will save by using Cozy Pools. 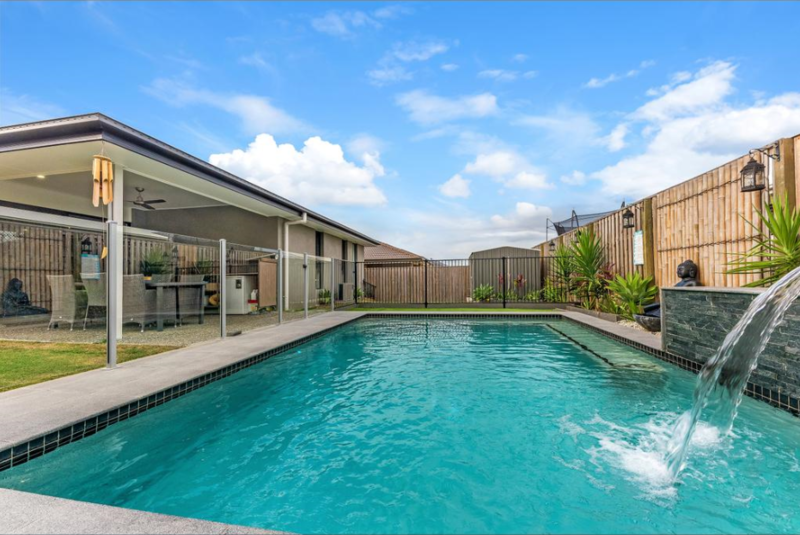 We do all the leg work and running around to provide you will a total stress-free pool buying experience. Our qualified and professional tradesmen have decades of combined experience working with differing terrains and clientele. Included in the landscaping of your backyard is the use of cobblestones, pavers, decorative coloured gravel or natural rock features. Our innovation and style will go beyond your expectations. Bring us any picture or dream up anything and we can turn your thoughts into reality. We can source rare and exotic plants to complement your tastes, giving you a unique pool or spa environment. Palms, hedges, pots and planters are all a part of our complete service. All the hassle is taken out of finding what you want. We specialise in the use of ultra-smooth quartz pebbles, sourced from the pristine rivers in New Zealand’s mountains. You will be amazed at the finish. Ask today for more details on this luxury option. Why not have a natural rock or stone waterfall built into your landscaped area? This will give your pool or spa that tropical lagoon feel. The sleekness of quality stone blocks can enhance the look of your modern home and pool design and give it an up-market look. A well-thought out landscaped backyard will create your own paradisiac retreat. We are committed to your total satisfaction. Call today to discuss your landscaping options.